The blow-off valve is mounted in the intake plumbing between the turbocharger compressor and the throttle plate. Just like its name suggests, it blows off the pressure in the intake system of a turbocharged unit. We supply various size blow-off valves: 25mm, 40mm, 50mm. 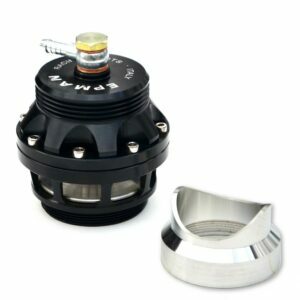 All our BOV’s carry a 1 year warranty.